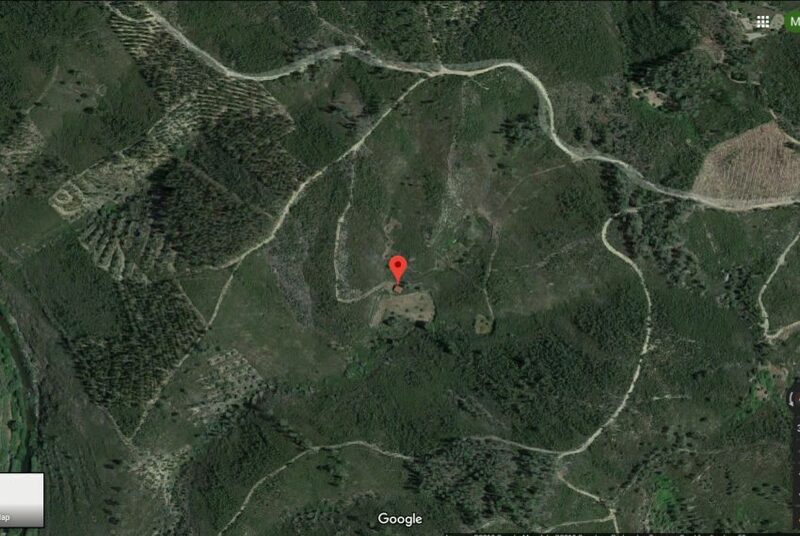 Ideal off-grid property! 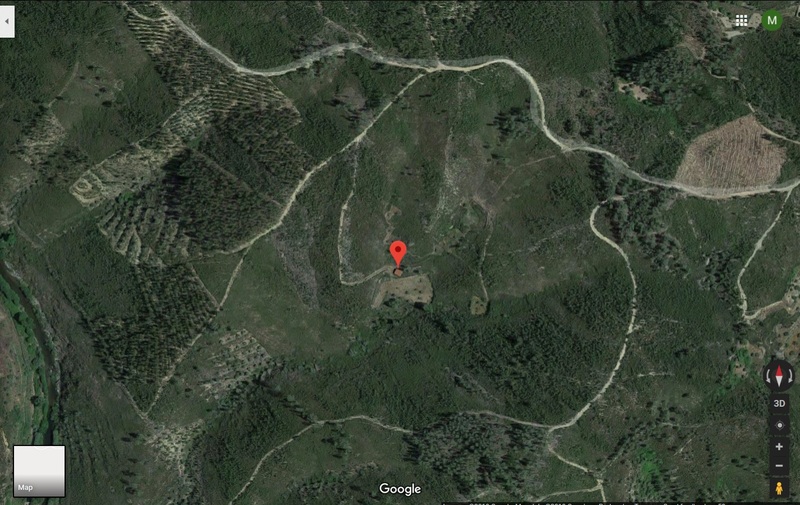 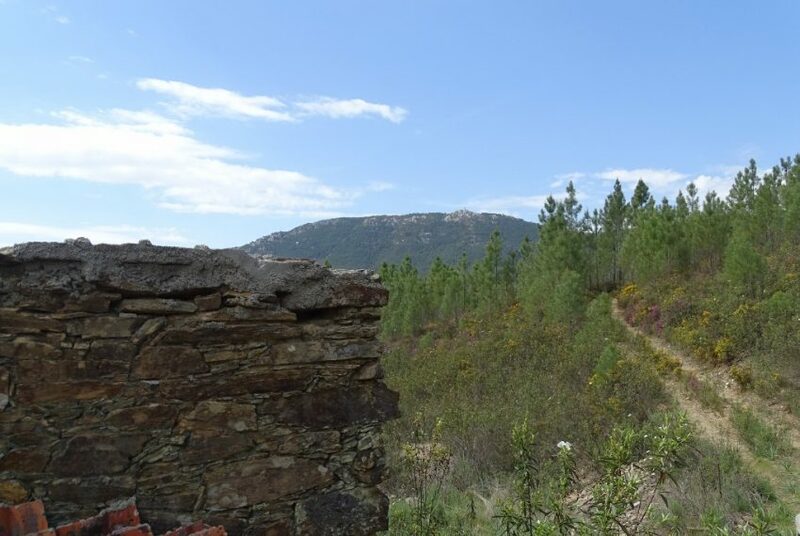 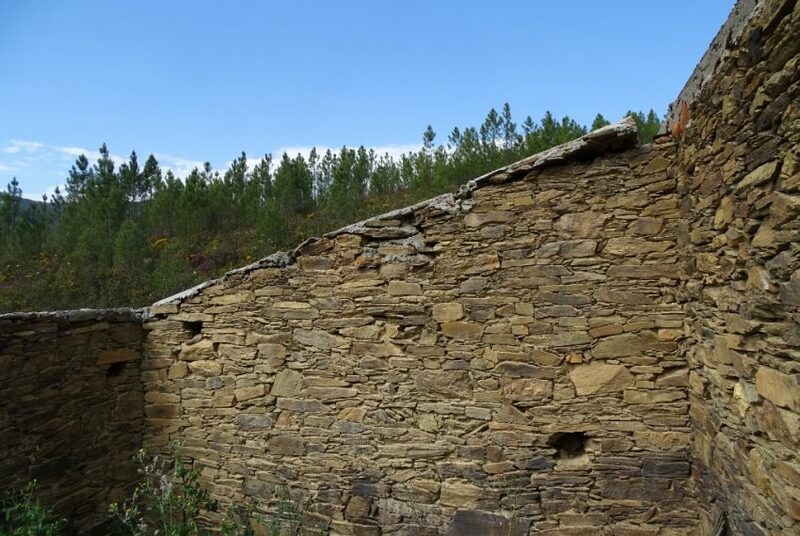 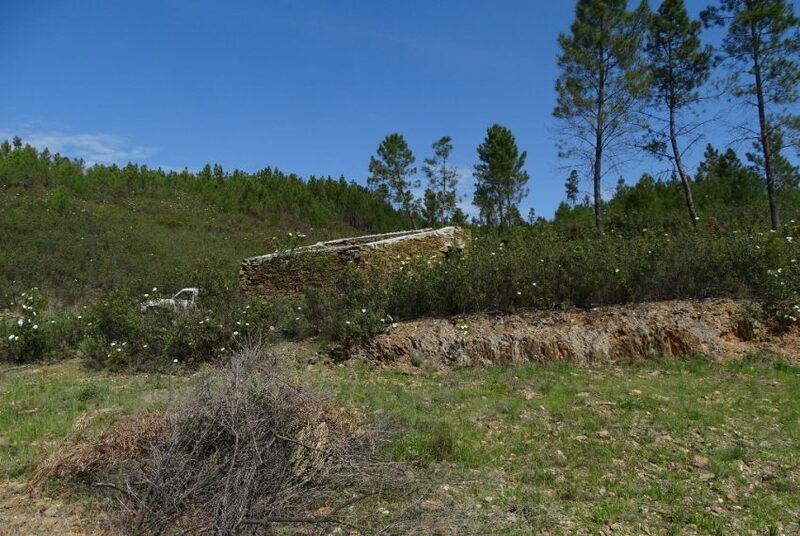 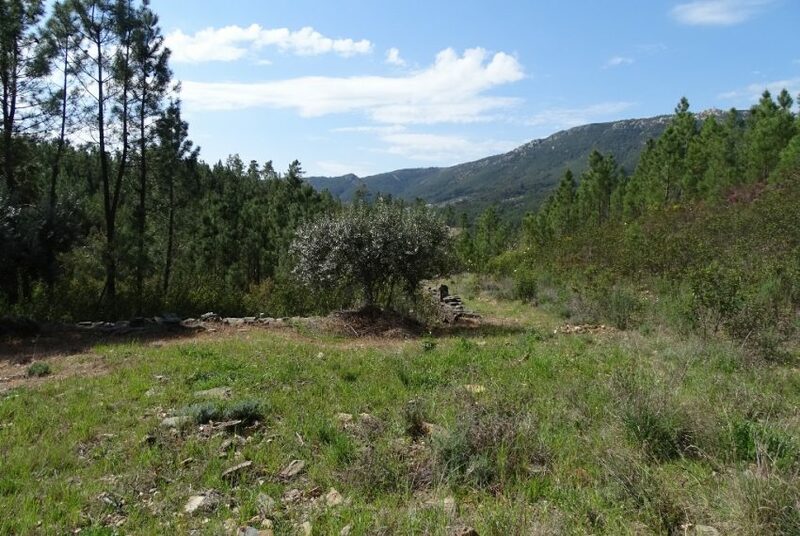 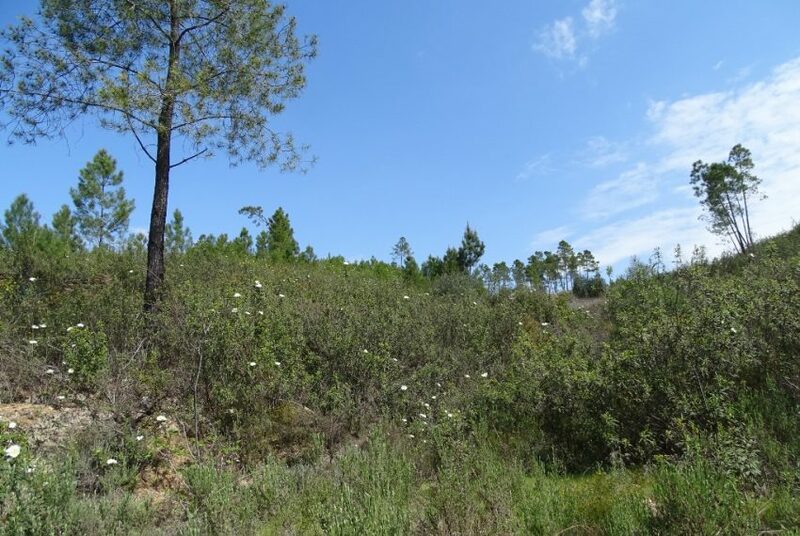 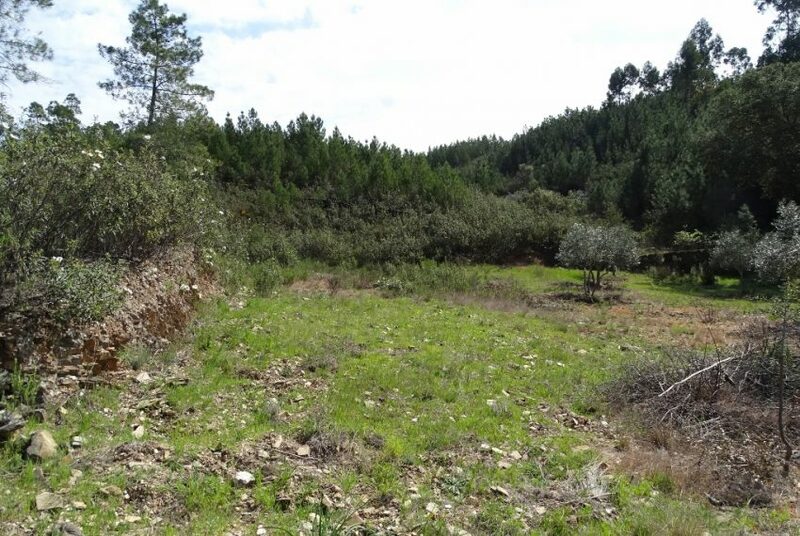 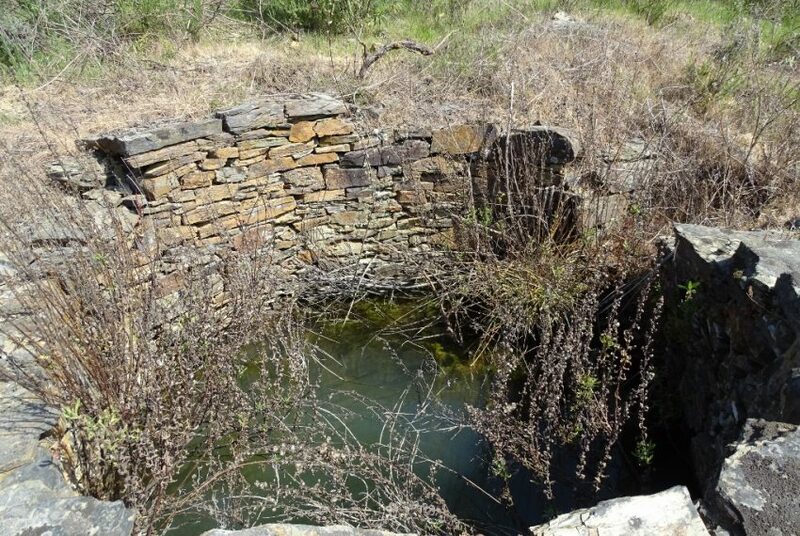 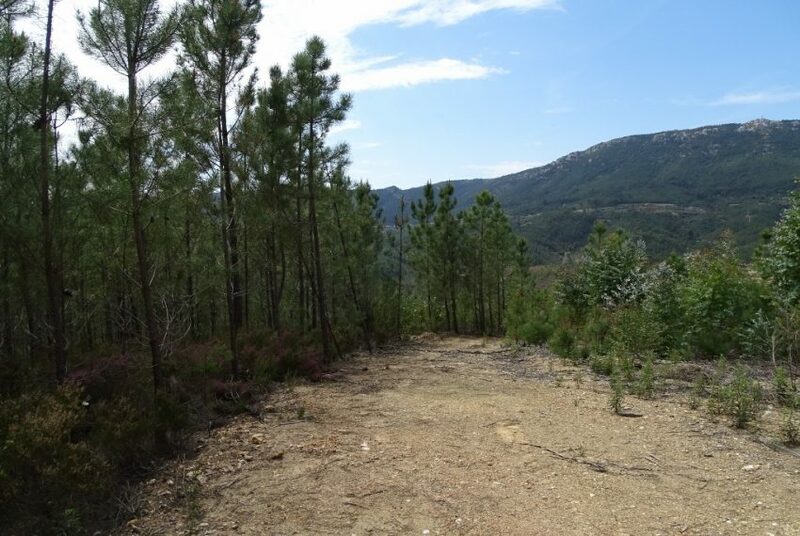 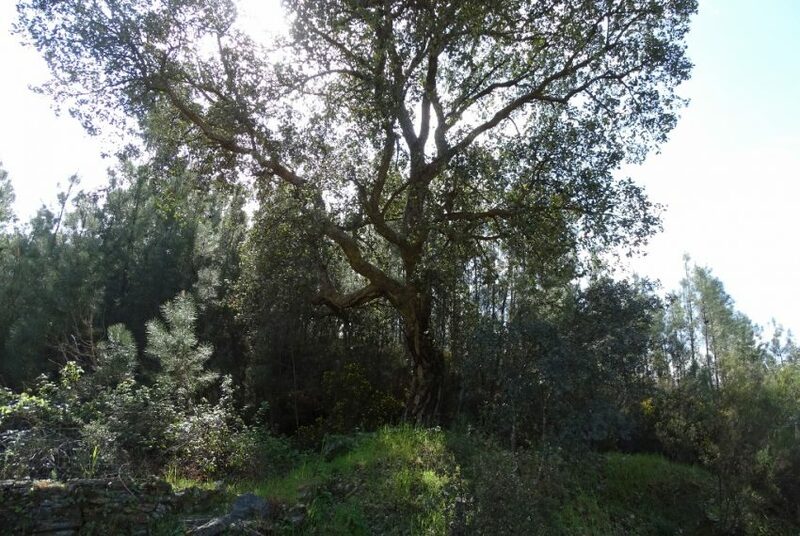 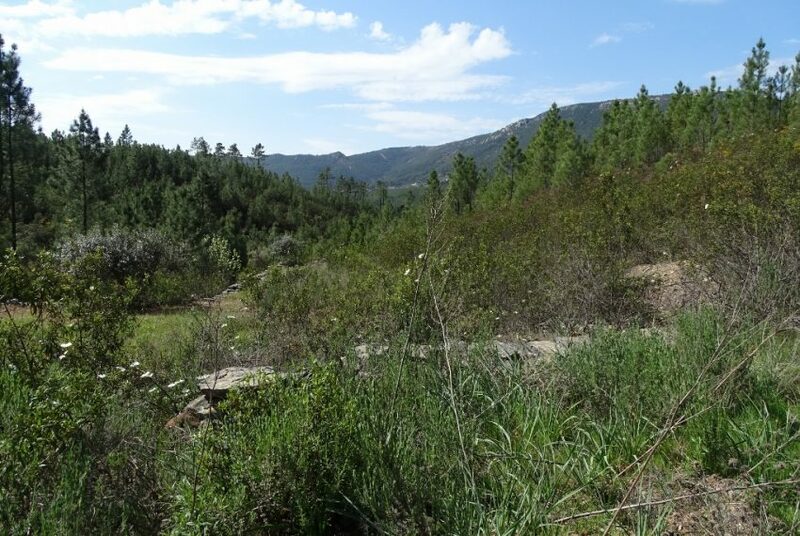 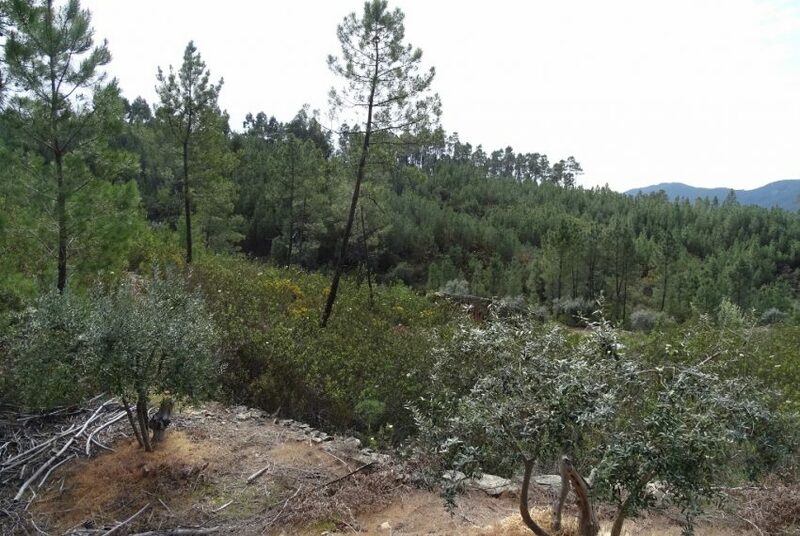 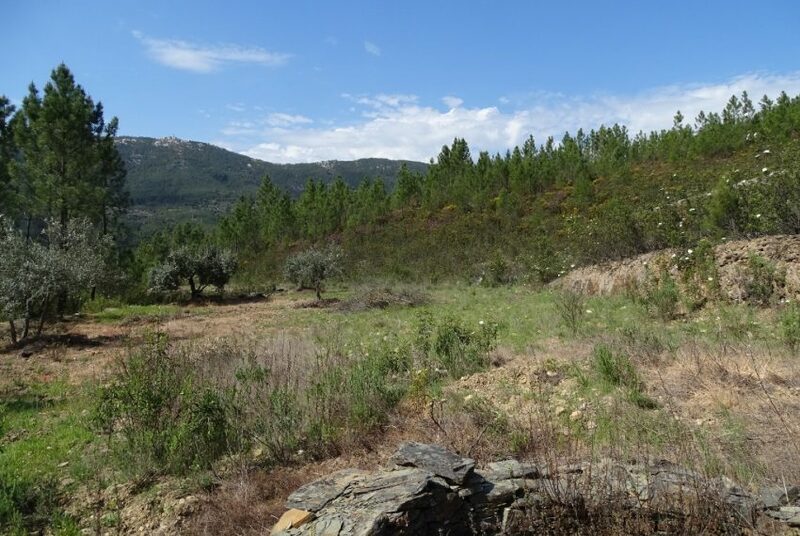 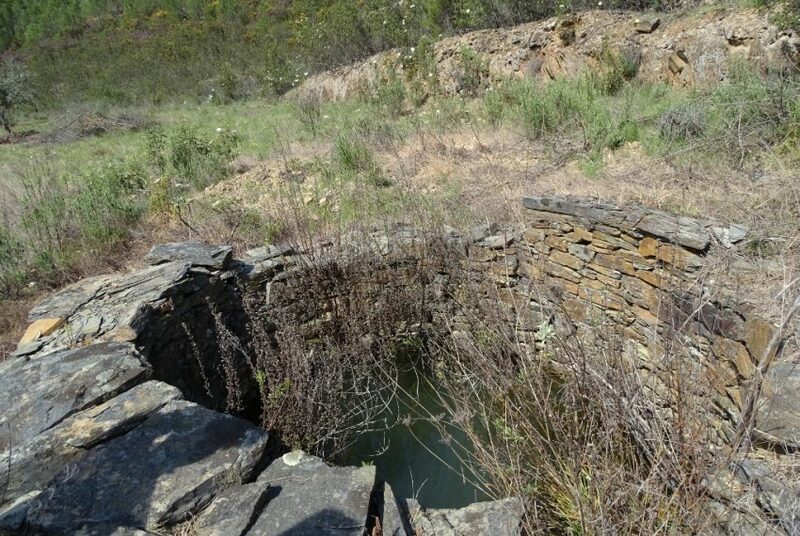 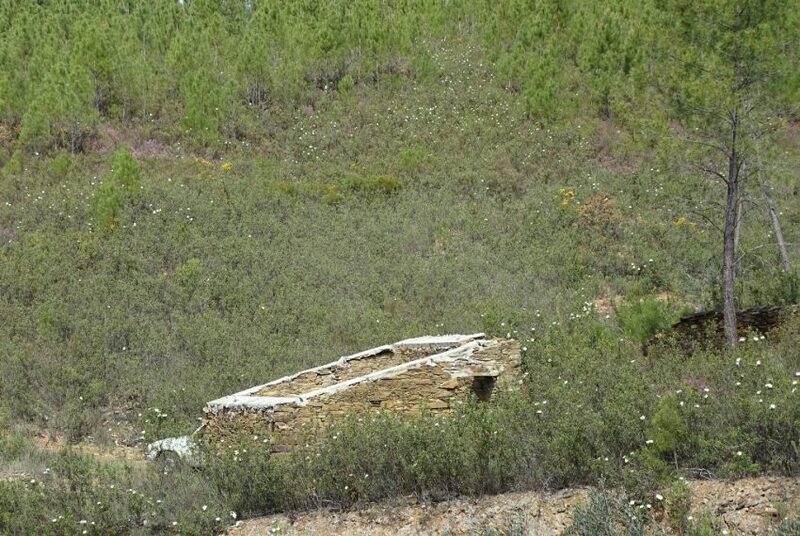 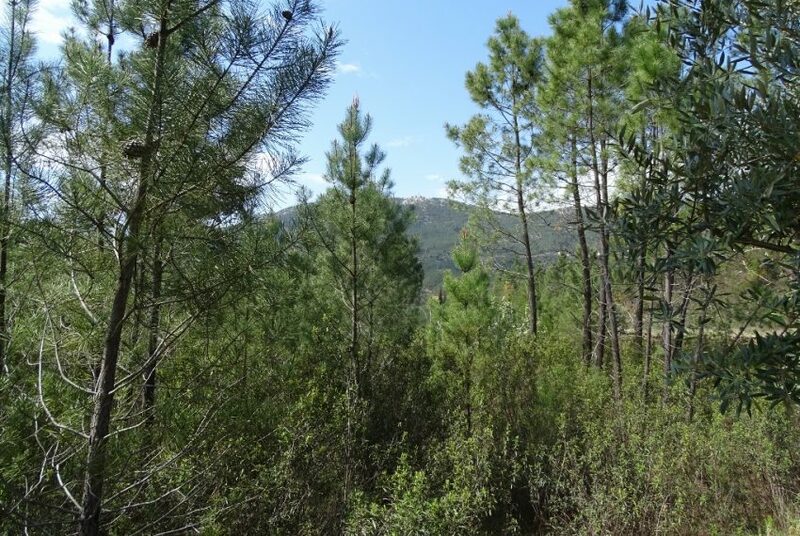 Beautiful forest land with stone ruin and a total of 22,040 m2 (2,2 hectares) consisting out of pine land, flat land, hills, olive trees and an enormous cork oak. 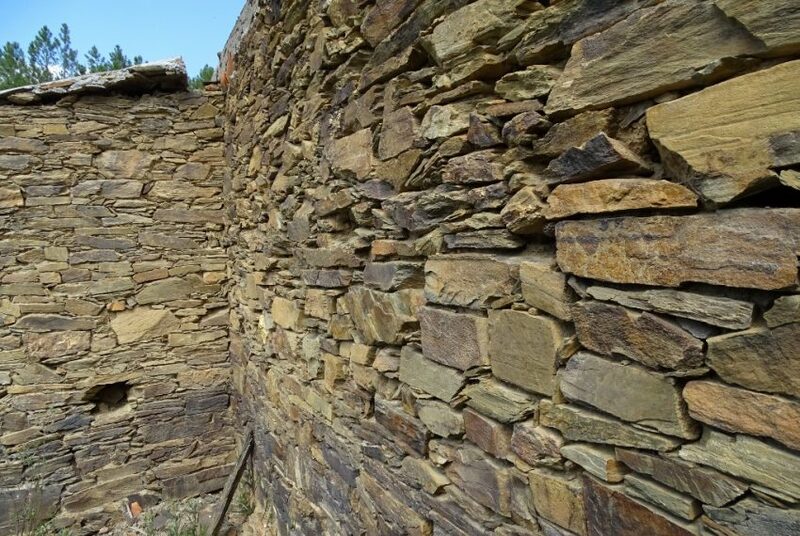 The walls of the ruin are still in good condition and the area is around 15 m2. 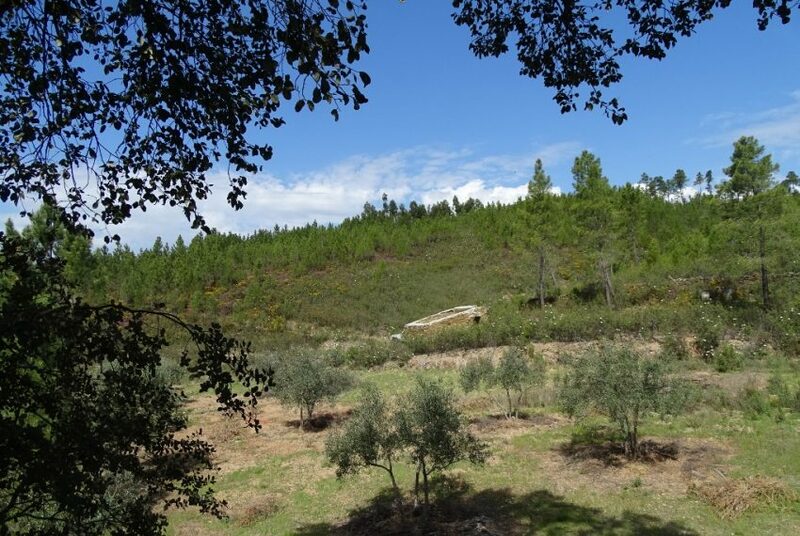 In front of the ruin there is a nice piece of flat land with olive trees and a well. 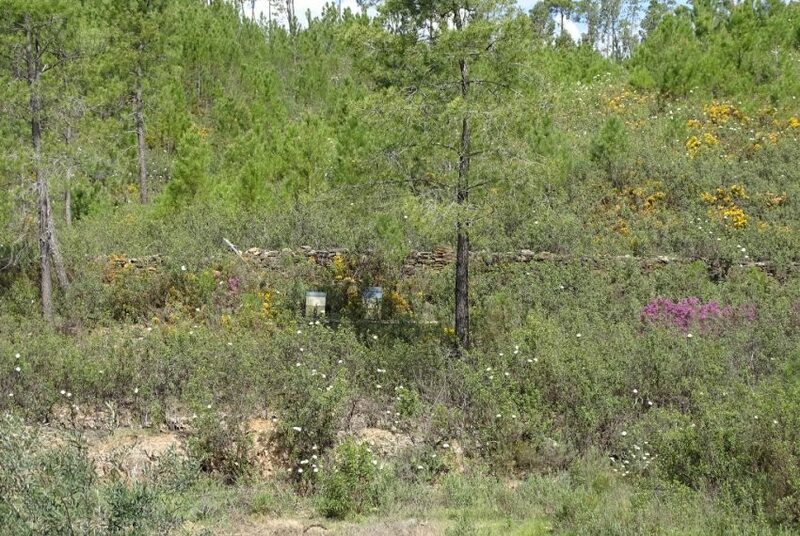 Perfect to place a yurt or other movable structure and very good for cultivation. 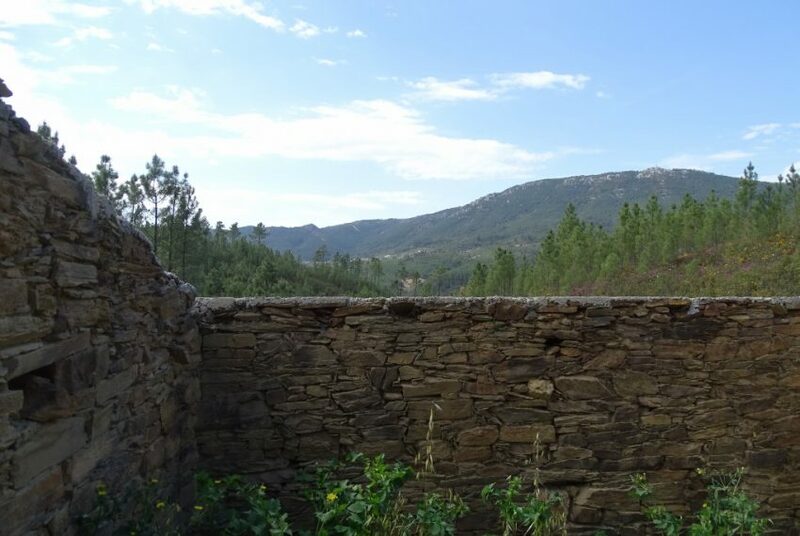 Ultimate privacy and ´alone in the world´ feeling. 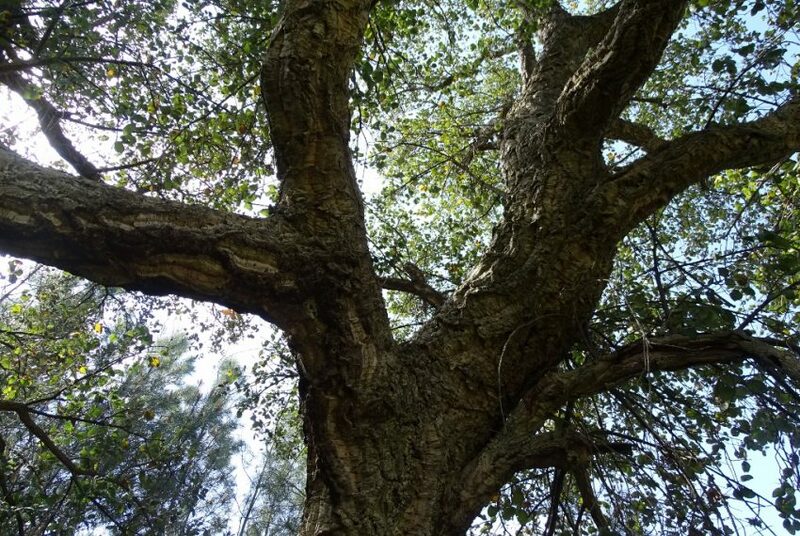 No sounds other than the birds, bees and the wind moving the trees. 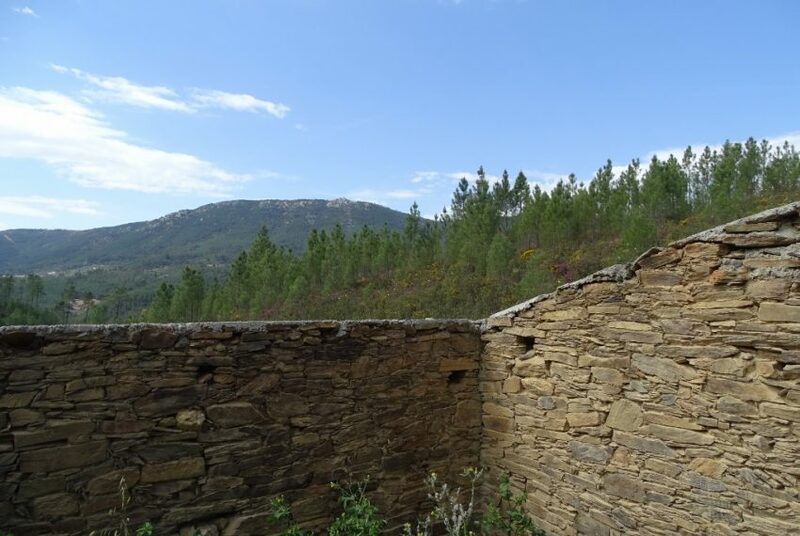 Amazing views. 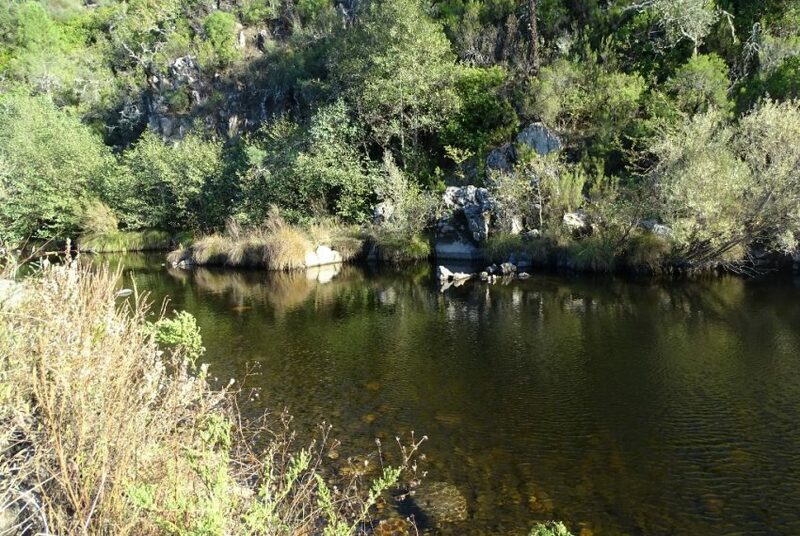 The Alvito river is close and down at the bottom. 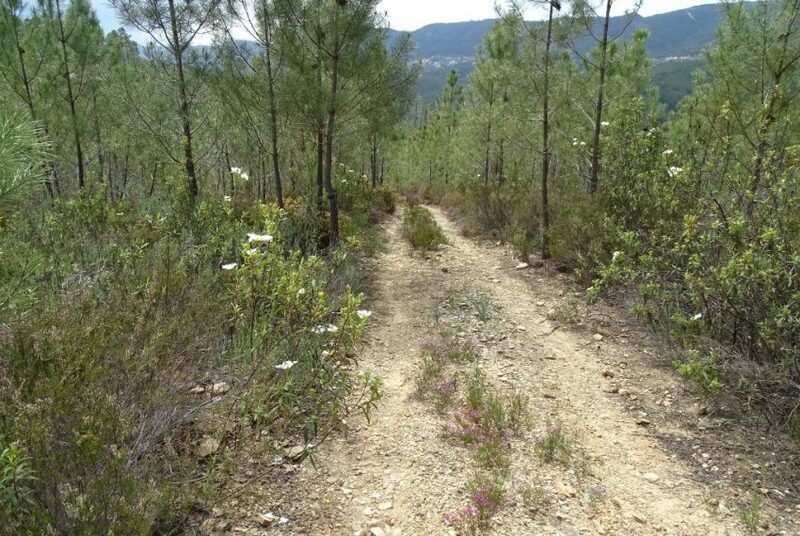 Access is via good dirt road which only get steeper just before entering the property. 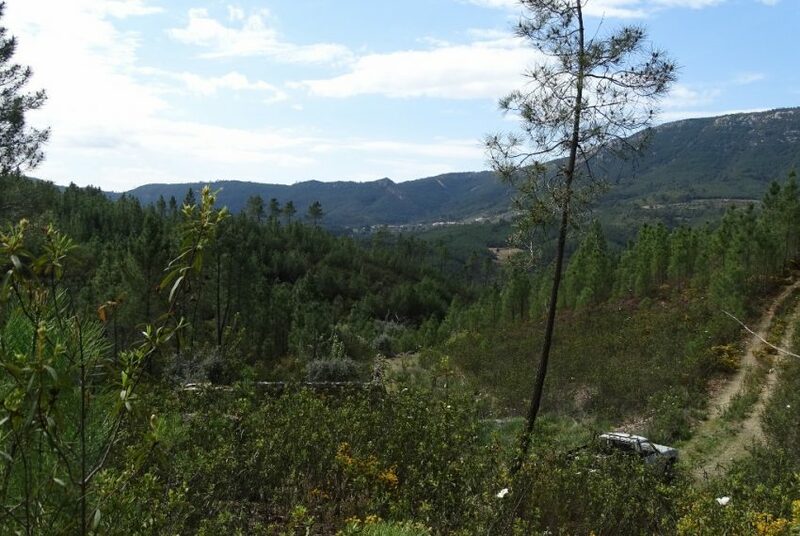 A 4×4 or high car is recommended. 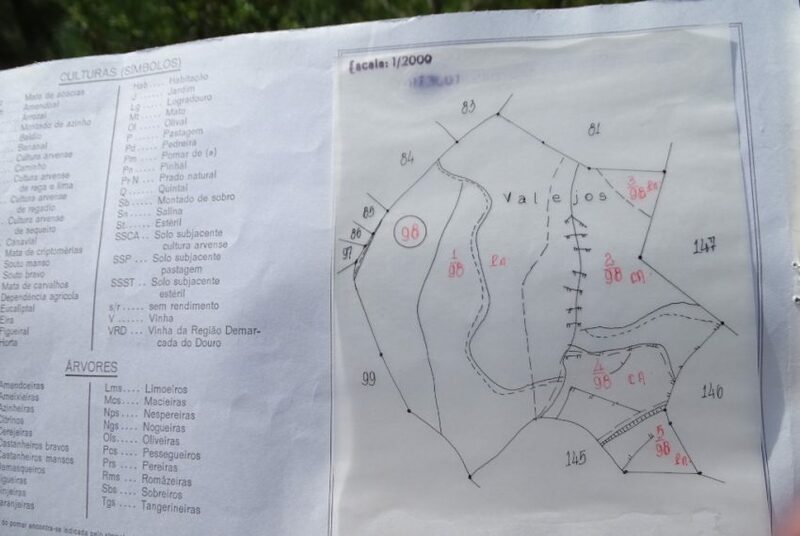 Possibility to buy the neighboring land (number 146) of 2,280 m2 as well. 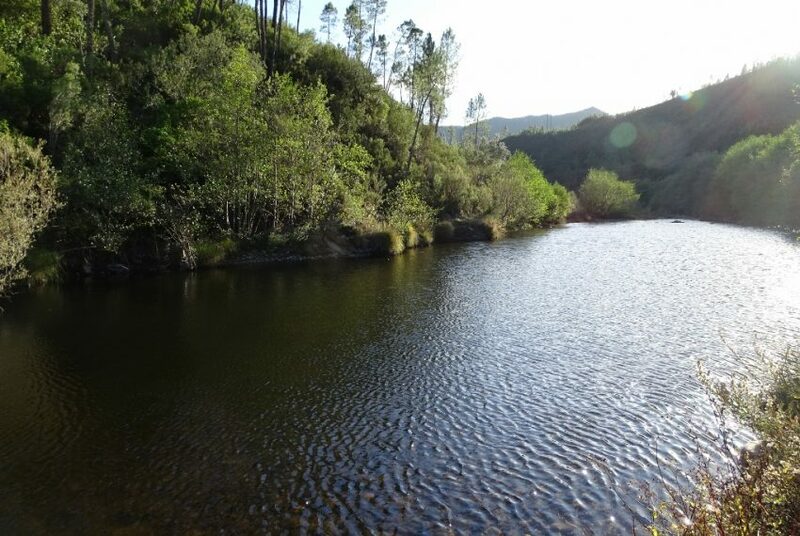 8 kms from Santo André das Tojeiras with coffee, swimming pool, mini grocery store, council and post service, Portuguese classes.